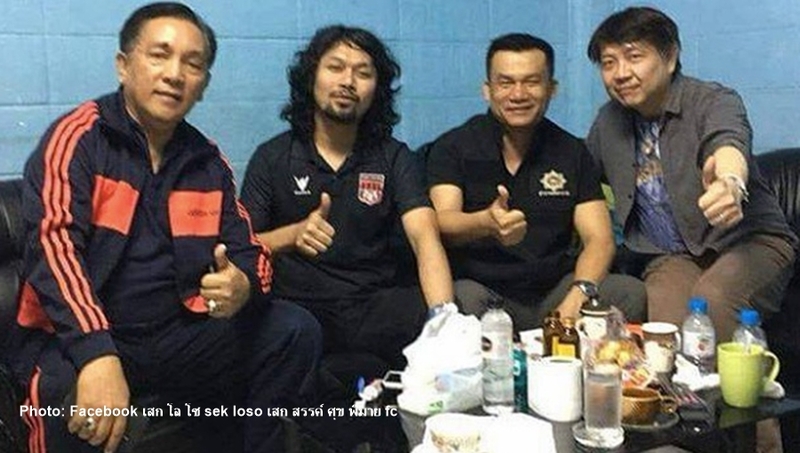 Two senior police officers in Nakhon Si Thammarat and one senior officer in Bangkok’s Khan Na Yao police station were transferred to inactive posts after they were shown in video clip and pictures with the controversial rocker Sek Loso, now charged for drug abuse. The order transferring Nakhon Si Thammarat’s Muang police station’s investigative superintendent Pol Col Rangsan Sukkua and the suppression inspector Pol Lt Col Thirapol Phumchai to the operation centre of Nakhon Si Thammarat Provincial Police was signed today (Jan 5) by Nakhon Si Thammarat provincial police commander Pol Maj Gen Wanchai Ekpornpich. 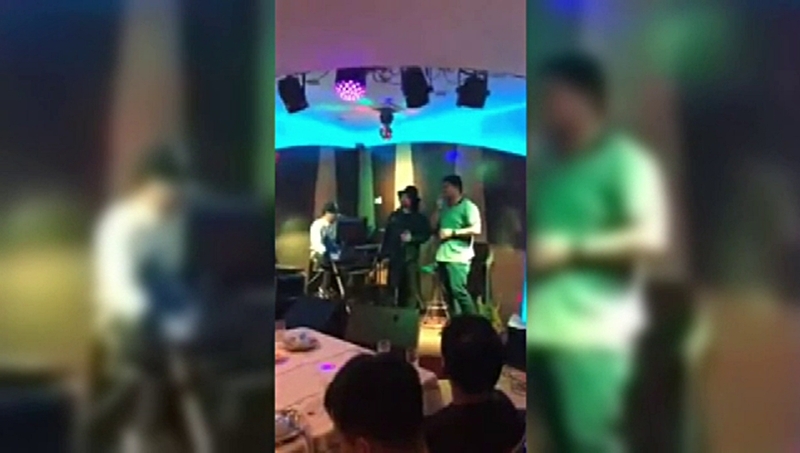 Pol Col Rangsan and Pol Lt Col Thirapol appeared at a party with Sek Loso at a restaurant on Jan 3 after the rocker was granted bail by the provincial court on charges of firing into the air and carrying gun in the public. Meanwhile, another police officer in Bangkok, Pol Col Singha Singhadej, superintendent of Khan Na Yao police station, was also transferred to the Metropolitan Police Division 2 pending investigation of his behaviour for posing in an acquaintance manner with Sek on Jan 1. In another development, Metropolitan Police Bureau commissioner Pol Gen Charnthep Sesavej said he has formally asked the Interior Ministry to revoke permission possess firearms issued for Sek due to his inappropriate behaviour. If the approved, Sek would be required to hand over all firearms in his possession to authorities.